The freefall bounce of this track, the fun of it, the joy of it, the muted sparkle of its soft pastel ping pong arpeggios, the thick modulating synths, the glooping subtle heartbeat boom of the kicks, the unexpected switches that it goes through, the undeniable romance effusing from it. The first dynamic twist, the staccato chords alongside acrobatic synth bassline, the vocals panning left to right with each word, the fizzling catapulting energy of this part, and the chorus launching like a jet ski on sapphire teal seas, the simple French touch feel of the beat allowing those rich synths and the croon of the vocals to truly sparkle, tropical summer atmosphere bubbling up like heat distortion. 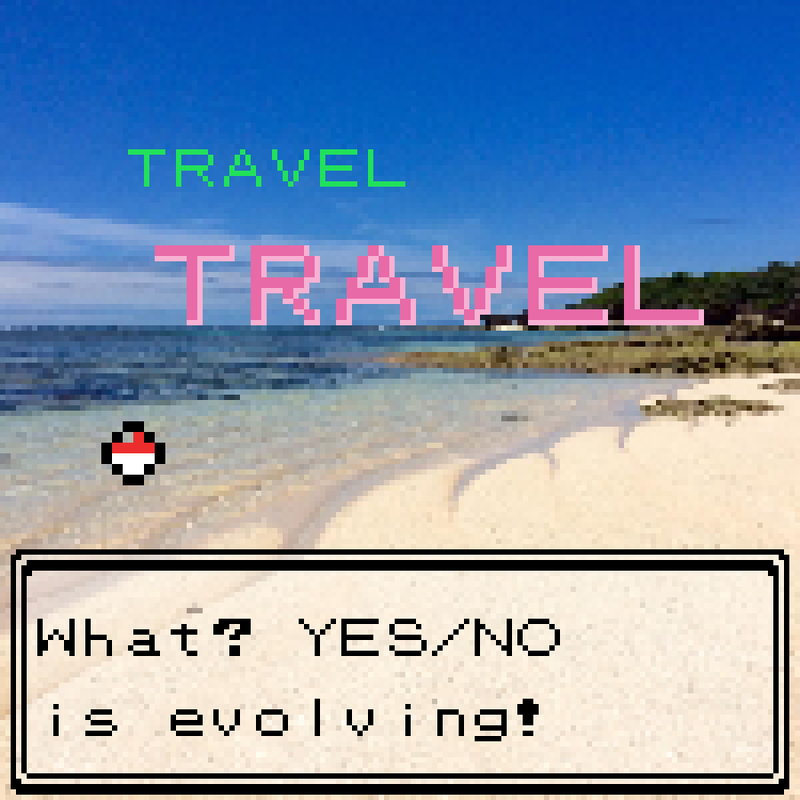 And! Another dramatic turn, the energy toning down from this azure beachtime clarity to something tinged with much more slow, much more ache, Giraffage and co-producing feature-spot Matosic opening up a glittering dreamworld halfway through 'Slowly', the glisten of digital synth keys and the gorgeous major-minor jazz-lounge chords in their complexity glassy wonderful in this new quiet space of the track, exuding a very vintage R&B atmosphere, with its snapping fingerclicks and pitch-shifted vocal and tinkling chimes, the texture made even more nuanced with the sound of birdsong trickling in, a sprinkle of nature in the midst of this cradle of loving electronics, the whole thing a physiological heart-pumping reaction to a crush and the idealist hopeful infatuated thoughts that go with it. 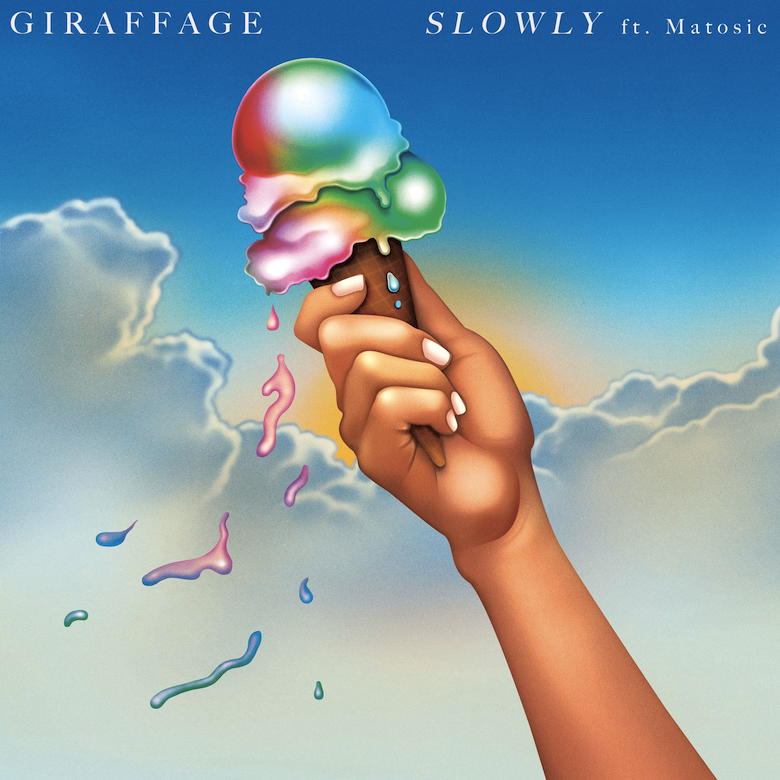 🔔 'Slowly', featuring New York-based producer Michael Matosic aka Matosic, is taken from Giraffage's upcoming debut album, Too Real, scheduled for release on 20th October via Counter Records.